If you are interested in volunteering please email us or come to one of our coalition meetings. We are always looking for volunteers who wish to help their neighbors in the community. 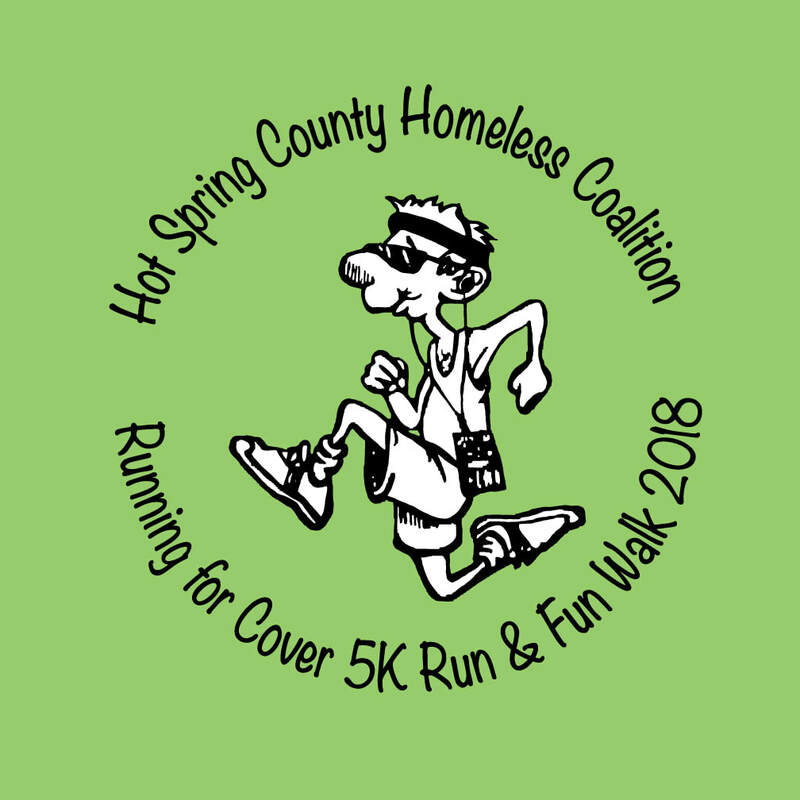 benefits the Hot Spring County Homeless Coalition, Inc. and all proceeds go to help the homeless in Hot Spring County. Teams unfortunately can not register on line at this time. Forms are on the "Events tab"